Seamus enjoyed considerable success in racing as a National Hunt jockey, being among the top riders for more than a decade and regularly achieving 40-50 winners a season. He gave up race riding in 2010 and started training racehorses from his base in Lambourn the following year. Seamus sends out about 125 runners a year with mainly a 75%-25% split between flat and jumps runners. 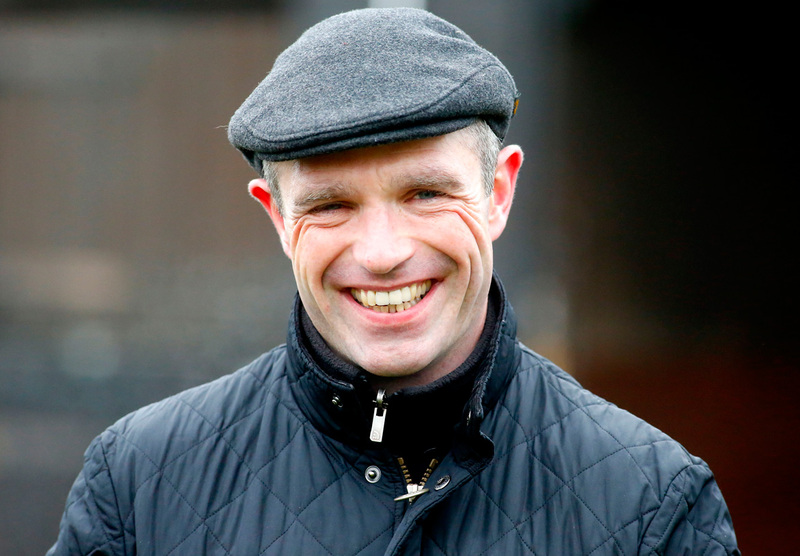 Interested in having a horse in training with Seamus Durack?